I’m back with another slow cooker meal. Are you surprised? And since Cinco de Mayo is just around the corner, I thought I’d Mexican it up a bit. Pork taco style. You know I love my Mexican foods, so anytime I end up with shredded meat, it turns into tacos at some point. Quite frankly, I could eat tacos every.single.day. and never get tired of ’em, but maybe I’m just weird. I could also eat an entire bag of tortilla chips and a jar of salsa every day, but that’s another story. This pork was so tender that I had a difficult time getting it out of the crock pot – it just fell apart on its own! It was flavorful enough to stand on its own, and we certainly had enough meat to make multiple meals out of it. Fortunately, my husband doesn’t mind eating leftovers, so I got out of cooking for a few days. Bonus! I loved the cilantro-lime salsa on these, and while I think adding some diced onion, green pepper, and/or jalapeños would be fabulous, I left them off simply because Doodle won’t eat something if it’s been in the approximate vicinity of even one of those things. If you don’t live with a picky eater, add ’em! 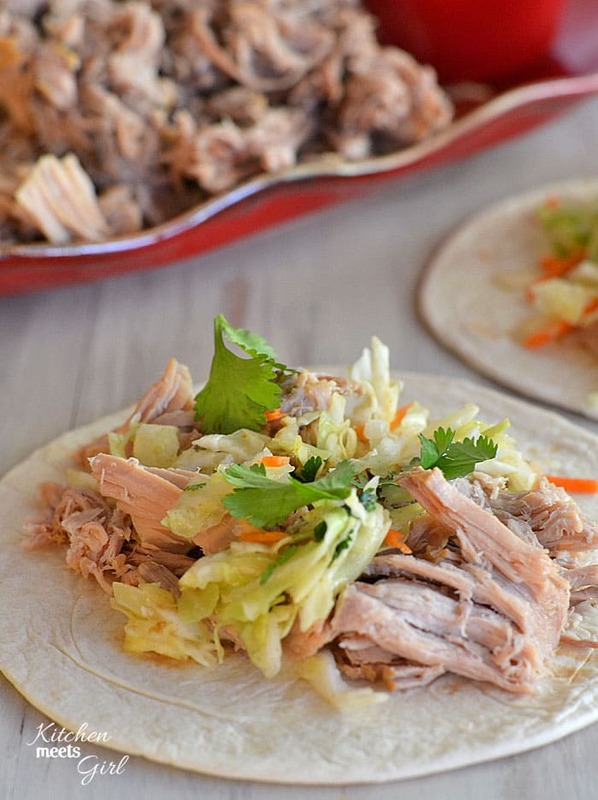 The recipe for these pork tacos came from my eMeals Slow Cooker meal plan, which I’ve been using a lot lately. 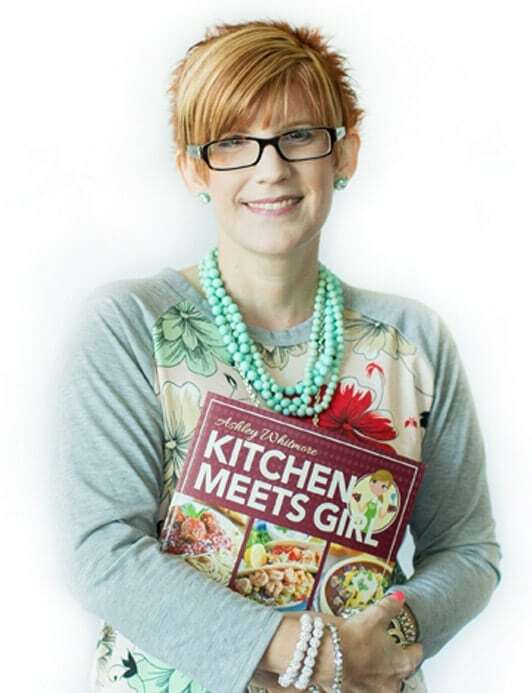 If you think your family would love the Slow Cooker Plan, use the code SLOW for 15% off! Heat oil in a large skillet over medium-high heat. Season pork with salt and pepper and cook until browned; about 5 minutes on each side. Remove from heat and transfer to your slow cooker. Add the remainder of the ingredients (through the red pepper flakes) to the slow cooker. Cover and cook on low for 6 to 8 hours or until pork is tender. Combine slaw mix, cilantro, lime juice, oil, cumin and salt in a medium bowl, and toss to coat. Arrange shredded pork in tacos and top with salsa. *I was not compensated for this post. 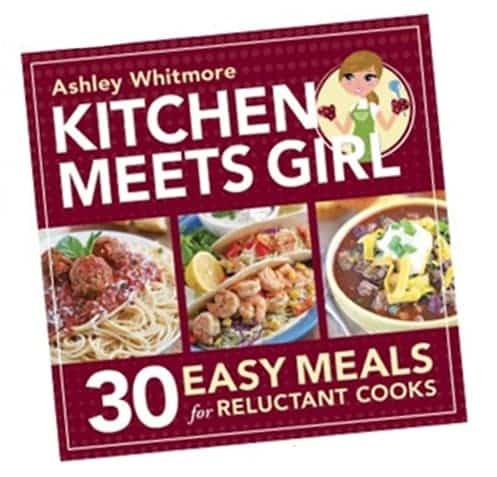 I am an eMeals affiliate and this post does contain my affiliate link. However, all opinions are straight-up my own, and I used eMeals even prior to my affiliate relationship. I really do love it! You can read my disclosure policy here. These sound wonderful! Love cilantro and lime together and like you, I can put away some tacos!! Thanks, Terry! Personally, I think cilantro and lime is the best combo ever! 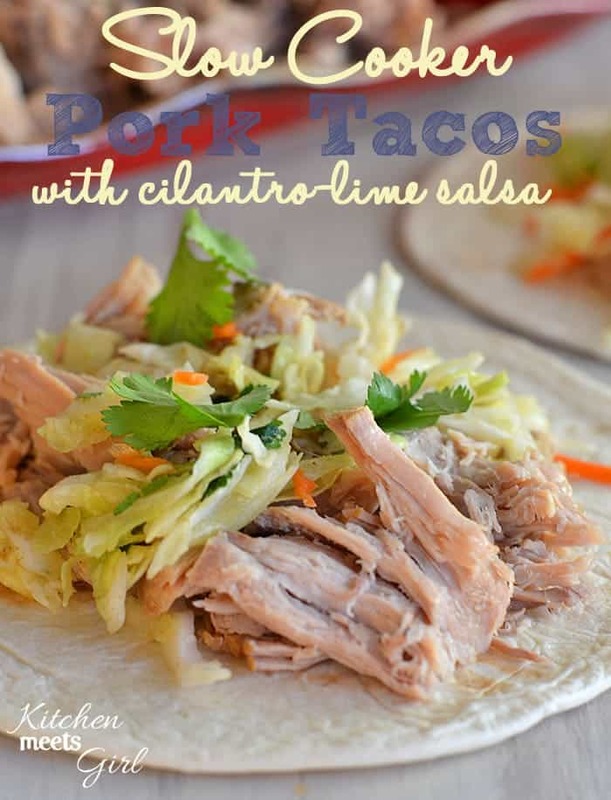 I love ANYTHING with cilantro and I am always looking for ways to use it in dishes! Unfortunately, my kids do not like it, but at least once every couple of weeks I tell them ‘tough beans’ and make something with it anyway! Haha! Maybe someday they will come around. 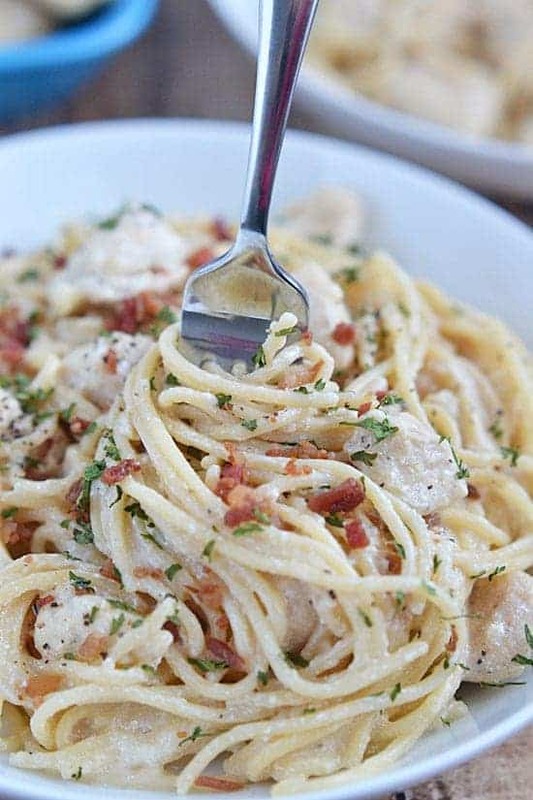 Anyway, gonna have to try this recipe soon! 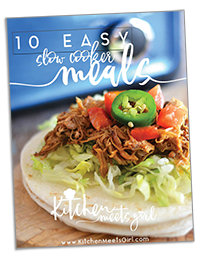 I love slow cooker meals, they make dinner time that much faster! And this tender fall apart pork would be great in so many different ways. Pork breakfast tacos anyone? Ooooh, Nicole, I like your way of thinking. Pork breakfast tacos sound fabulous! My husband is the exact same way with tortilla chips and salsa. We go through an unbelievable amount of salsa at my house! Can’t wait to try this cilantro lime salsa! I love these! I just bought a pork roast…now I know what to do with it! Dorothy @ Crazy for Crust recently posted..Watermelon Lemonade Margaritas with a kid-friendly version!